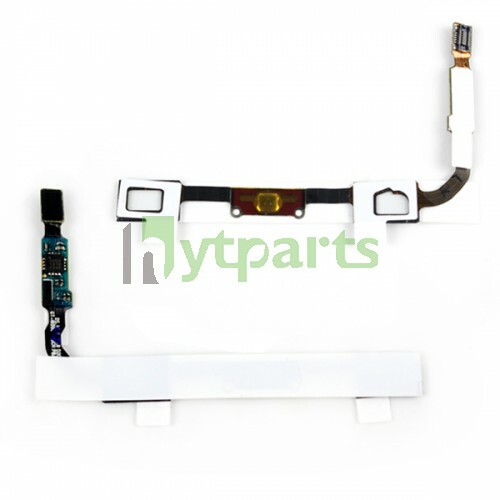 Before we’ve listed iPhone replacement repair parts to you, and some parts for Samsung, LG, Sony and other cell phones loosely. 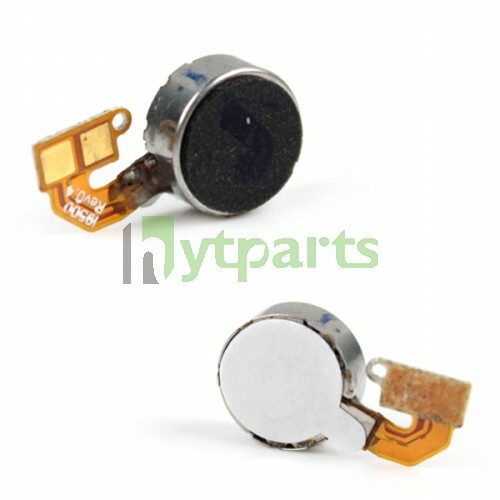 Here today, we will continue to sum up the cell phone replacement repair parts to you. 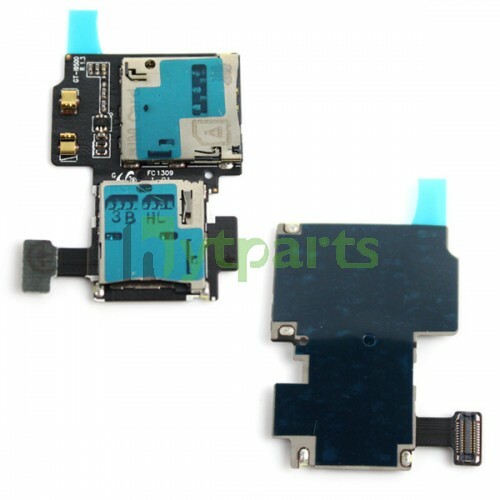 Now first let us go to the world of Samsung Galaxy S4 i9500 parts together. 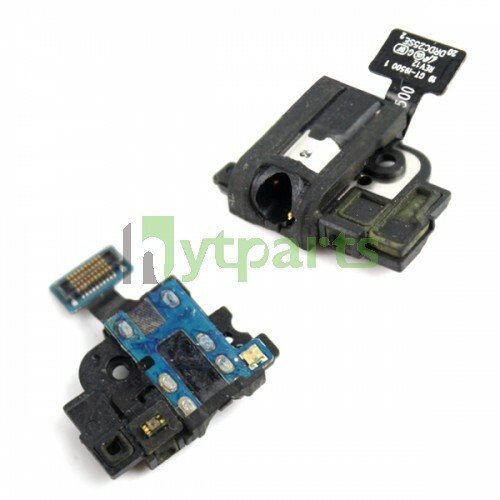 You know there are seveval modes of the same brand phones, so their inner parts will be similar. Generally it is difficult to distingush them. 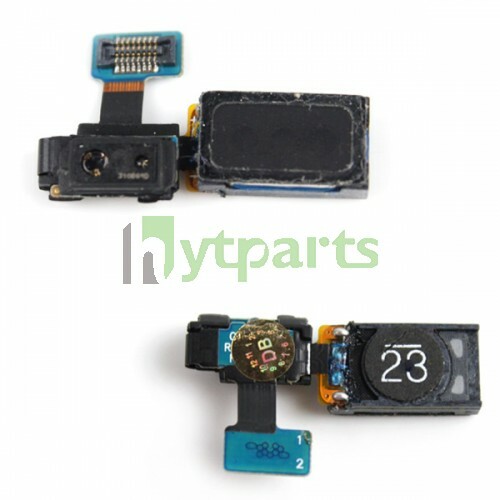 So you should find a right way to know more about your phone and its parts. Here I just show you one of ways to know more about Samsung Galaxy s4 i9500. 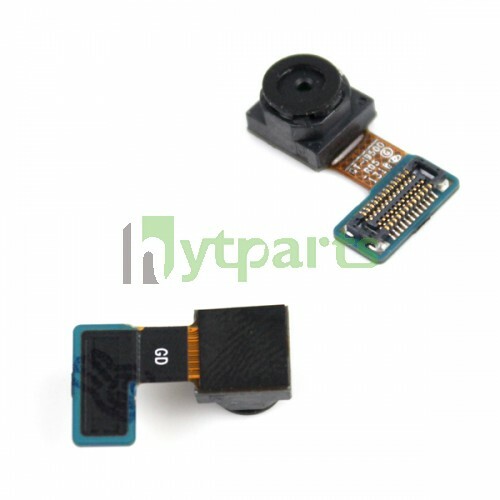 If you want know more details, please visit the Samsung replacement repair parts at hytparts store, you can find them easily. Next time we will going on to show you more parts about S4 i9500. Thanks for your attentions. 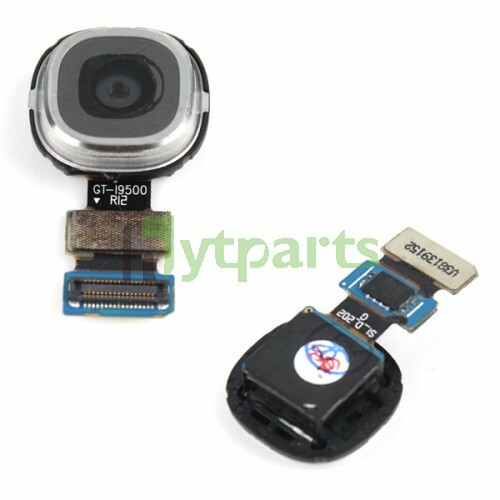 This entry was posted in Products, Samsung Replacement Parts & Accessoris and tagged i9500 spare parts, Samsung galaxy s4 i9500 parts, Samsung galaxy s4 i9500 replacement, Samsung repair parts, Samsung replacement parts. Bookmark the permalink. Thanks for sharing your tips about galaxy parts. 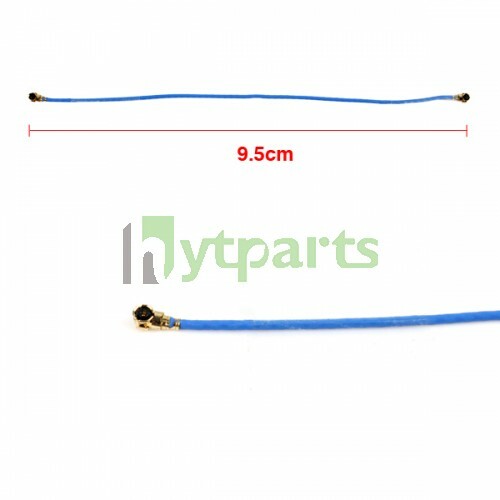 Samsung Galaxy use micro SIM card holder and provide ultra slim antenna with signal flex cable, length of cable is 9.5cm long.